NanoFoil® is a great localized heat source, but it can cause some ugly looking aesthetic defects if the process is not set up correctly. Let’s take a look at how you can use high temperature tape to mask off parts during NanoBonding. With certain NanoFoil® thicknesses and assembly pressures, solder may be ejected from the bond area. To protect these parts from “solder spitting”, simply mask them off with high temperature tape. 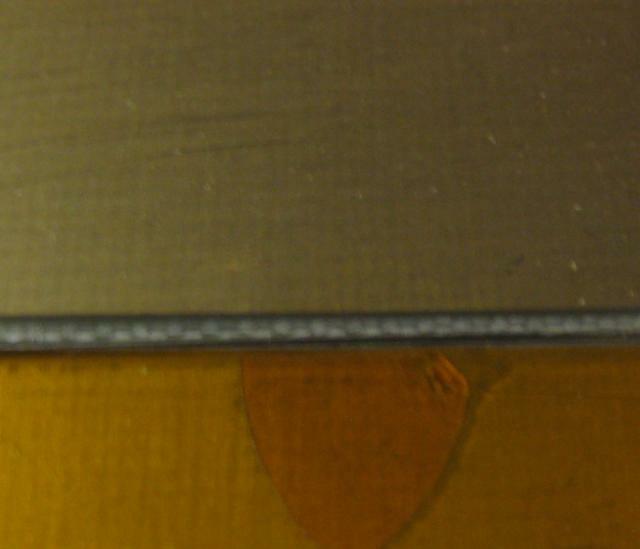 In the picture shown here (right), excess solder and pressure were used with a higher energy version of NanoFoil®. 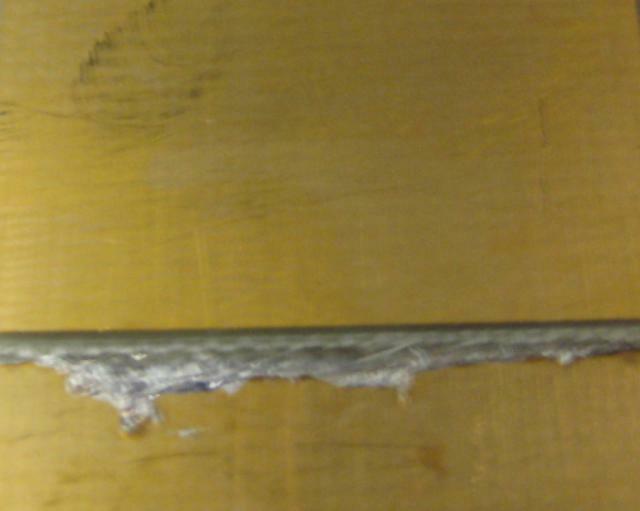 Similar parts were again prepared for bonding (left), this time with high temperature tape covering the area around the solder joint. 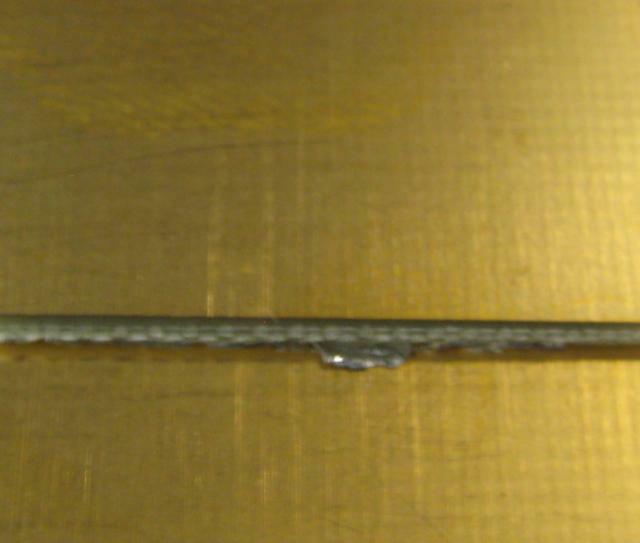 After a similar reaction, we see the telltale signs of excessive pressure and solder. This time, however, we can simply peel away the excess solder (right). 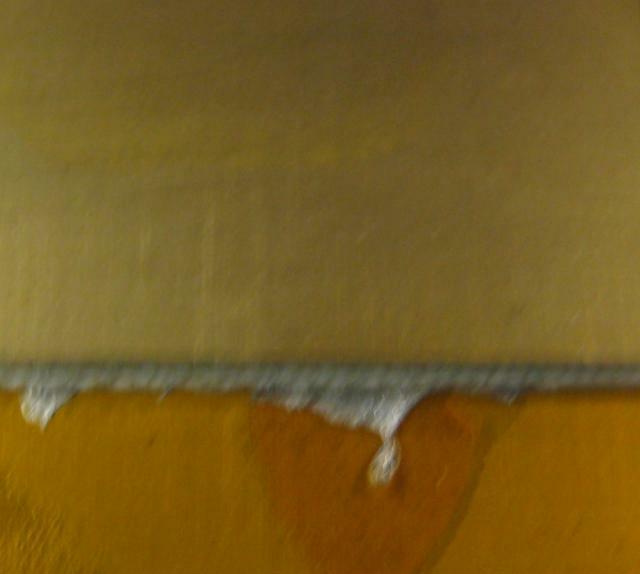 After bonding, the tape can be peeled off the surfaces, revealing the fresh, clean surface underneath. This is a very flexible solution - to mask parts during reflow. In high volume, metal shims and shutters can be used to keep solder where it belongs. The best solution is to optimize the solder thickness, assembly pressure, and NanoFoil® thickness. We can help you do that.